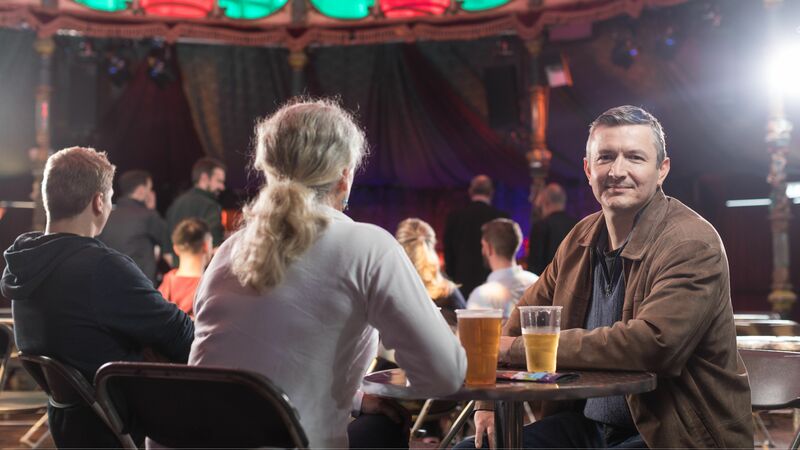 There is so much happening around Renfrewshire this weekend there will definitely be something to suit all tastes – from blues music to textiles workshops there’s plenty to make this a great weekend! 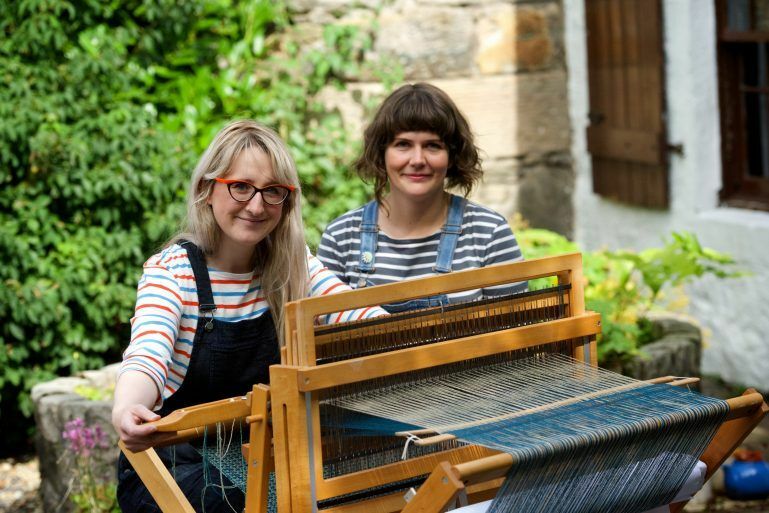 As part of the Paisley TH.CARS2 project, which highlights Paisley’s weaving and textile industry, the Sma’ Shot Weavers in Residence invite you to join them for a textile skills-sharing weekend. You will be able to learn techniques for weaving and come up with your own creations. No experience is necessary and tea, coffee and cake will be provided. 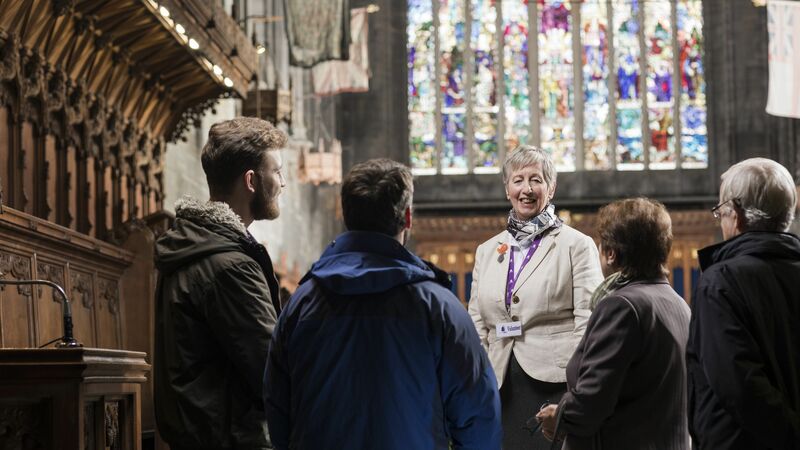 Drop in sessions will take place from 10am – 12pm with the workshops taking place from 1pm – 3pm. 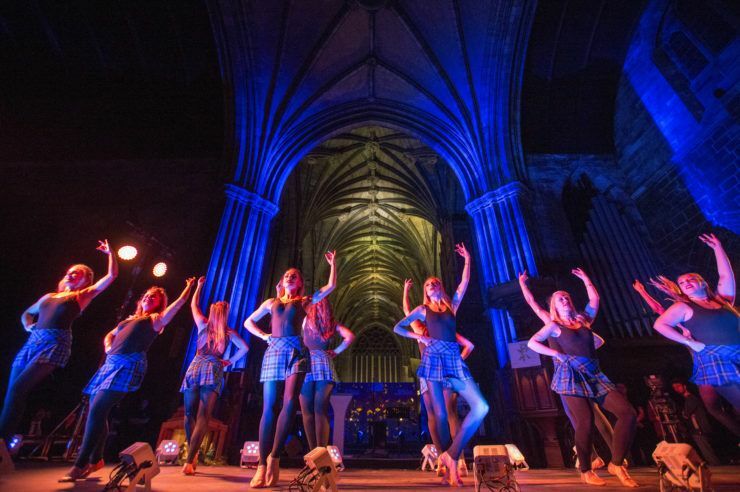 This event is taking place as part of the Renfrewshire Mental Health Arts Festival. Enjoy a four-course choice menu with live music from the Glynhill’s resident two piece band, who will perform a variety of music such as the Carpenters, Tina Turner, Shania Twain, Amy Winehouse, the Killers from 7.30pm – 1am in Le Gourmet Restaurant. Under 18s welcome until 11pm. Get ready for some Stone Age singalong silliness as Anya, Kevin, Gary and Bonzo (formerly of The Singing Kettle) go on their most roarsome adventure yet – Dinosaur Safari! Packed with singalong favourites like ‘Apples and Bananas’, ‘The Ants Went Marching’ and ‘The Bear Came Over The Mountain ‘, as well as brand new songs, Dinosaur Safari is the gigantic treat for all the family. You might even get to help on stage! Kids should come dressed as an explorer, dinosaur or a cave person – and get ready to roar and stomp with FUNBOX! 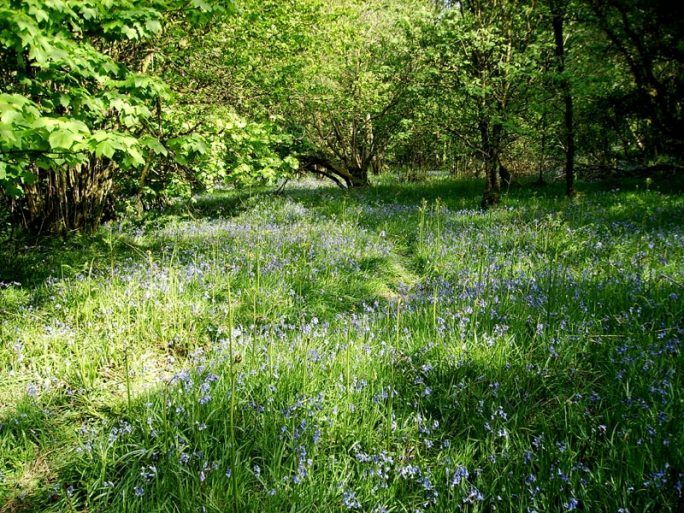 Come along to Scotland’s Gardens Open Garden at Highwood and enjoy a woodland walk around 50 acres of beautiful native bluebells. The area borders the Green Water River with tumbling waterfalls. Waterproof footwear is essential as paths can be muddy. Dogs are also welcome. This is a great chance for snappers to capture some fantastic shots of wild flowers and the great outdoors.